E-commerce apps are one of the most popular and are one of the most frequently used among the apps. Stores have come to the palmtops of people, with the success and widespread of the e-commerce apps. One of the most lucrative features of these apps is the real-time tracking of the delivery boys while they deliver the parcel to the mentioned destinations. The importance of this feature lies in the following advantages that are offered. GPS tracking of the delivery boys offers route optimization and tracking of the delivery. One of the major challenges faced by this industry is the difficulty of monitoring on the go. This lack of effective monitoring results in missed delivery delayed delivery, false excuses given by the delivery boys as well as the decrease in the number of successful delivery. 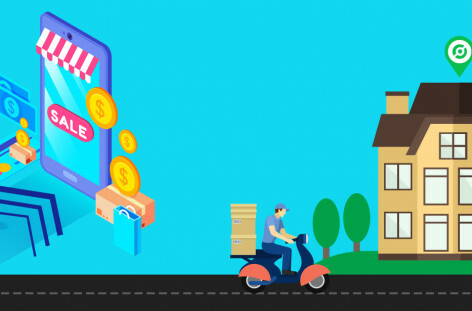 GPS tracking helps the e-commerce companies to ensure maximum coverage of the delivery area is the most optimum routes defined by the admin, along with ensuring strict follow up of the schedule and making e-commerce delivery cost effective. 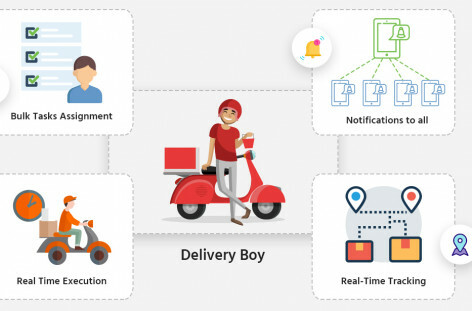 Real-time accurate tracking helps the admin to track each of the delivery boys and ensure that they are in sync with the scheduled given to them. With the ever-increasing price of fuel, the optimized consumption of fuel is essential. Poor planning and lack of route optimizations will result in an unnecessary consumption of fuel, thus making e-commerce deliveries cost ineffective. In order to ensure effective consumption of fuel and cost reduction, GPS tracking and monitoring prevents the drivers and delivery boys to take unnecessarily extended routes, thus helping the e-commerce companies to use the natural resources sensibly. For e-commerce companies, time wasted is money wasted. Hence, it is important to utilize the time of delivery effectively. With GPS tracking, one of the most common complaints of late delivery or missed delivery date can be addressed and solved. Since the delivery boys can be tracked using GPS, hence route optimization and unwanted stops can be easily tracked, ensuring full use of the delivery time. Fleet management is also facilitated by effective tracking of the delivery boys. 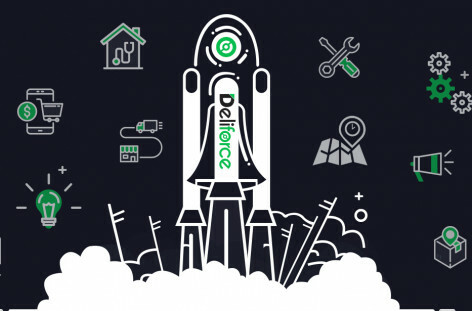 A huge number of field force tracking can be effectively done, thus adding value to the e-commerce company. Customer services are also enhanced, as GPS tracking enables the customers to track their e-commerce parcel until delivery. Tracking and monitoring of the delivery boys also reduce the chances of damaged goods being delivered. This is because, if the goods are damaged due to accidents, that can be tracked and compensated. Thus, clarity in operations is achieved, along with keeping track of all activities while e-commerce delivery is in progress. Delivery boys tracking system feature in the e-commerce apps keeps a keen eye on the successful delivery, even at physically remote locations, thus offering an easier monitoring of field force agents and ensuring that they work according to the roaster created for them by the admin.